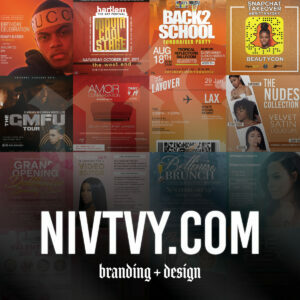 Are you an aspiring artist who thinks you’re the hottest in the hood? 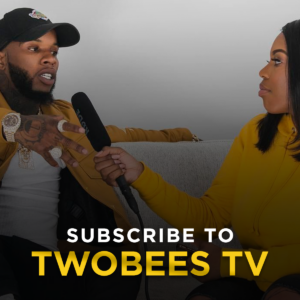 As we tend to receive an overwhelming amount of music submissions, we decided to streamline the process on Two Bees TV. The days of sliding in Miss2Bees’ DM has come to an end, and all music submissions will be accepted here, only! In order to facilitate the process for everyone, you must adhere to the following guidelines. Include email and social media links. The submission period is always open. Songs will be selected monthly by our panel of music influencers. 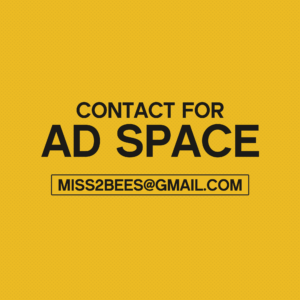 One artist will receive an editorial feature on www.twobees.org and be crowned the Hottest in the Hood.